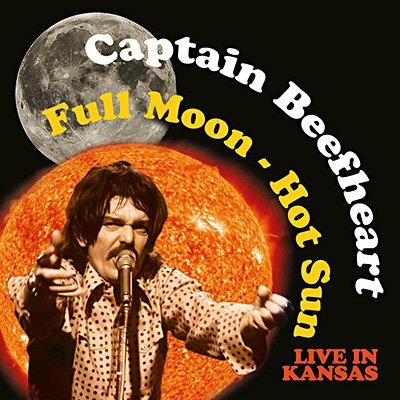 Following the collapse of the original Magic Band in early 1974, Captain Beefheart swiftly assembled an all-new line-up to promote his controversial Unconditionally Guaranteed LP. Comprising Fuzzy Fuscaldo and Dean Smith (guitar), Del Simmons (sax, flute), Michael Smotherman (keyboards), Paul Uhrig (bass) and Ty Grimes (drums), they played in a markedly more straightforward style, in keeping with his stated ambition to 'hug the world'. This fine gig, live from the Cowtown Ballroom, Kansas City, MI was taped for broadcast on KUDL-FM radio on 22nd April 1974, and is presented here together with contemporaneous notes and photos.